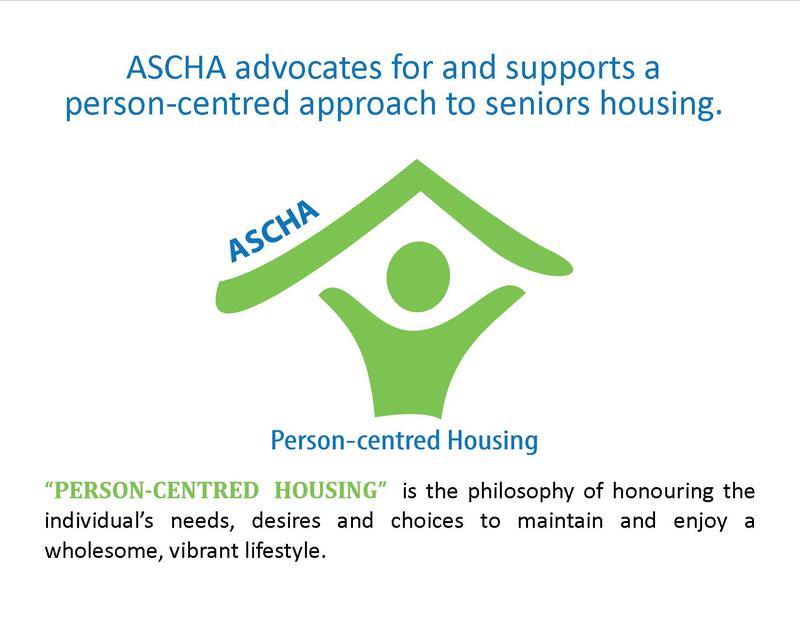 The seniors housing industry is growing rapidly in Alberta. 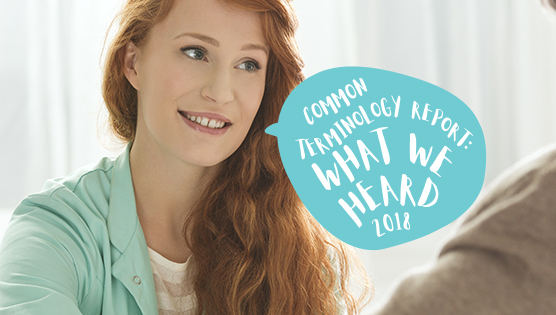 Increasingly, seniors and their families are making their own lifestyle choices, and the industry needs to respond with an increased level of professionalism. 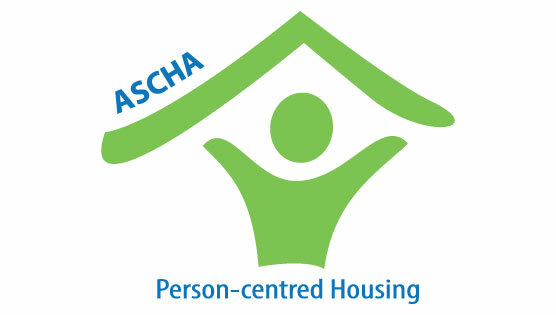 One of ASCHA’s roles within the housing industry is to ensure that quality resources and educational opportunities are available to the industry, so that organizations can be sustainable and well positioned for future growth.